I didn't expect much from this shampoo - after all - it is just a shampoo. However, although my hair didn't feel much different from using it, it definitely looked a lot shinier after a few washes. 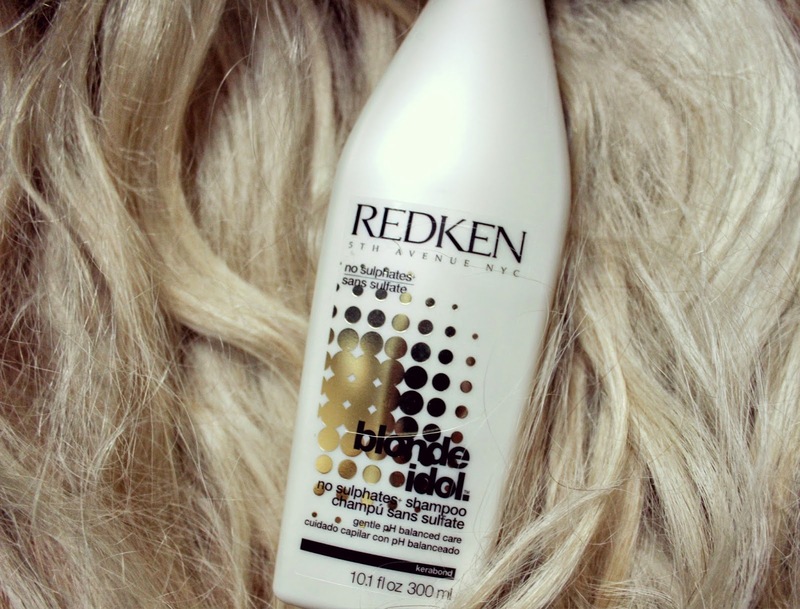 It states that its "Kera-Bright System balances, brightens and beautifies to keep your blonde brilliant and idol-worthy between salon visits" which I would totally agree with. I hate how after a week or two, my blonde starts to fade after a touch-up at the salon. The great thing about this shampoo, is that it preserves the bright blondness for longer, and doesn't allow it to become dull over time. The negative side to this product is that it just doesn't do justice to the overall texture and general feeling of my hair afterwards. It feels dry, unmoisturized and without much volume. It also has a strong, clinical smell that you would get from mixing bleach with colour from a home dye box. Not a great smell. You can see it here for £9.90. 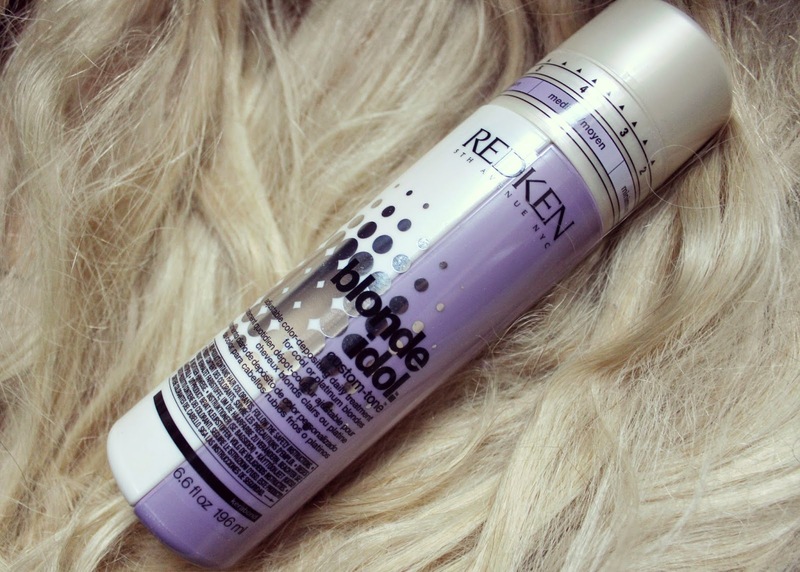 Next up, is the Redken Customize conditioner. This is a really interesting concept, as you can twist the cap to adjust the kind of conditioner you want, according to your blonde hair colour. 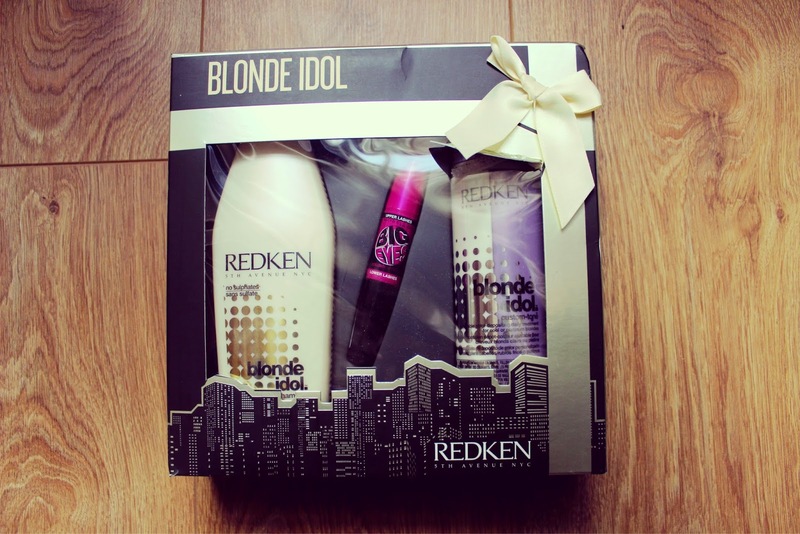 This conditioner in particular is designed for 'cool blondes' and there is another conditioner designed specifically for blonde's with 'golden tones'. The product itself states that the "Dual-chamber releases a custom calibrated blend of color-depositing and conditioning formulas that can be adjusted as needed over time. It's for Violet, for cool or platinum blondes, helps neutralize brassiness. It deeply conditions, strengthens and helps preserve tonality between salon visits." I definitely prefer this conditioner to it's shampoo apparent equivalent, purely because it seems to do the job better. However, the only negative side is that the packaging design needs re-visiting. You can see it here for £12.95. 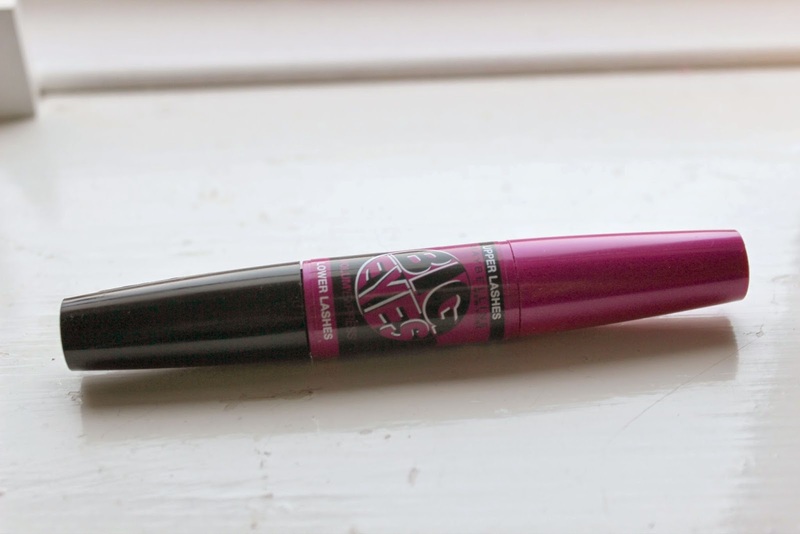 Last but not least, is the Maybelline Big Eyes mascara. 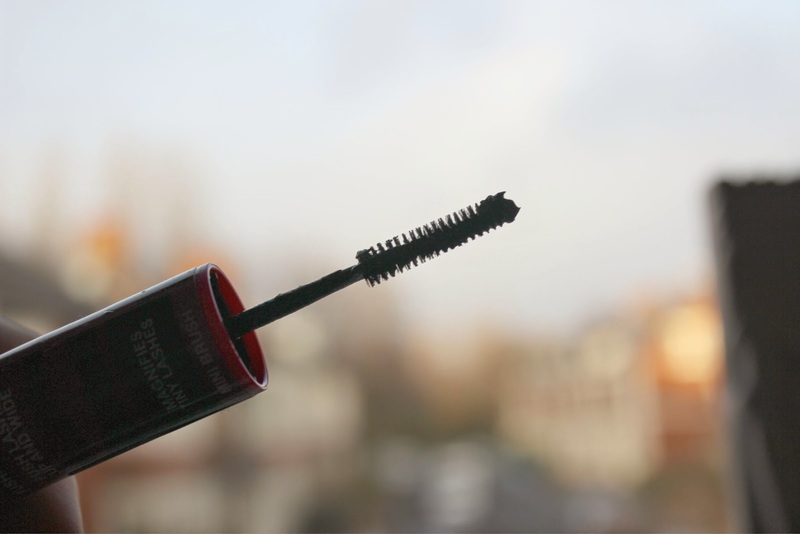 I'm a mascara fanatic, I love to find the best one out there on the high-street that could possibly match up to the infamous 'They're Real!' by Benefit. This one, is a great contender, and I'm pleasantly surprised at how well this works. It has two sides, one, with a larger and thicker brush the upper lashes, the other, with a thinner, smaller one for the lower lashes. It's as simple as that, and works like a dream. You can see it here for £8.99. 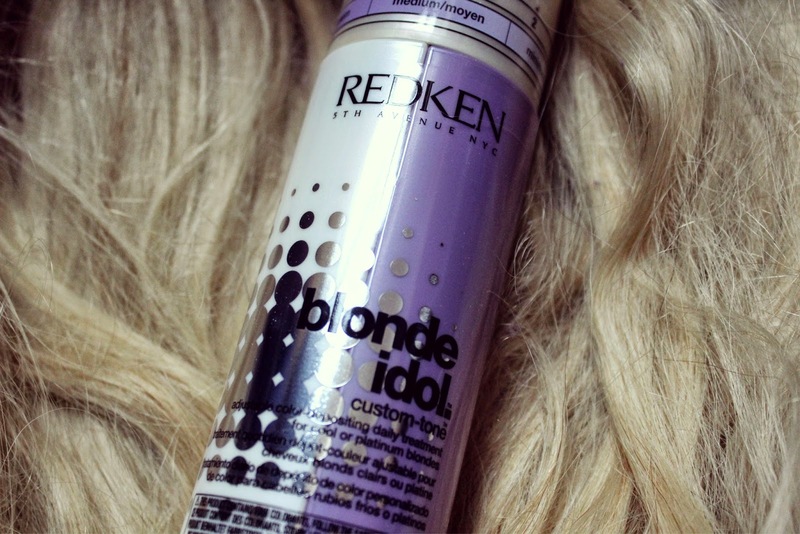 Overall, I have very mixed reviews about the Redken Blonde Idol. What do you think to this brand? Would you try it/ or have you ever tried it?